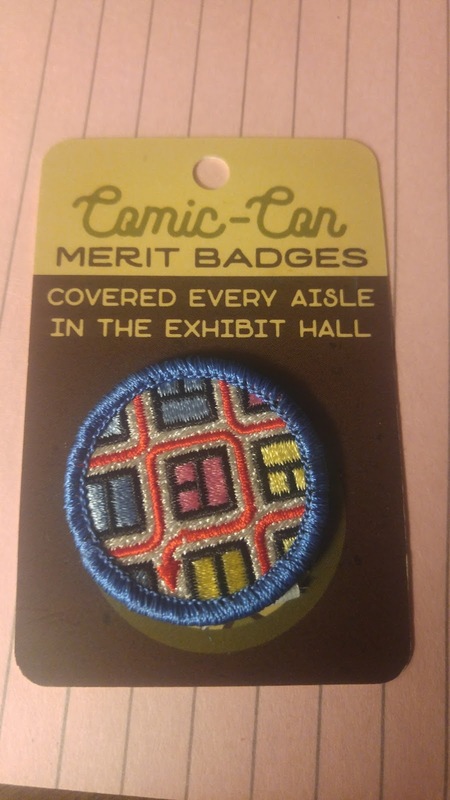 Sometimes the best thing you find at a Comicon isn't a graphic novel or action figure but a token that's more offbeat and meaningful. 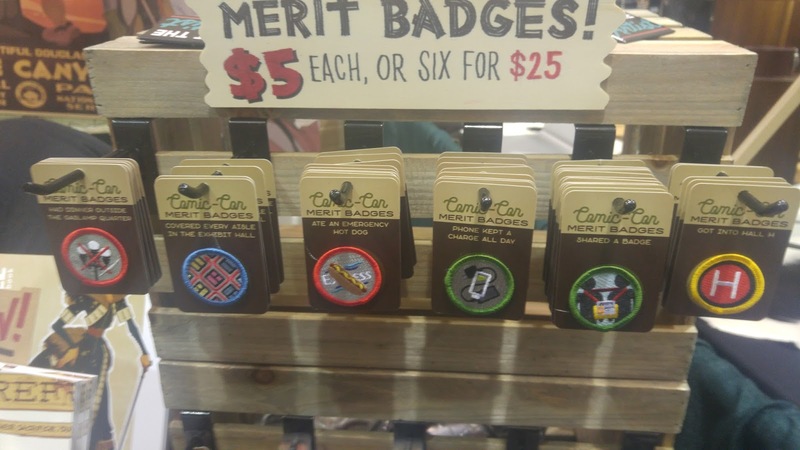 So it's no surprise that people have been flipping out over something very small, tucked away at the far end of the Emerald City Comicon show floor: Comic-Con merit badges. If you're at Emerald City Comicon, you can find these at booth 1237. 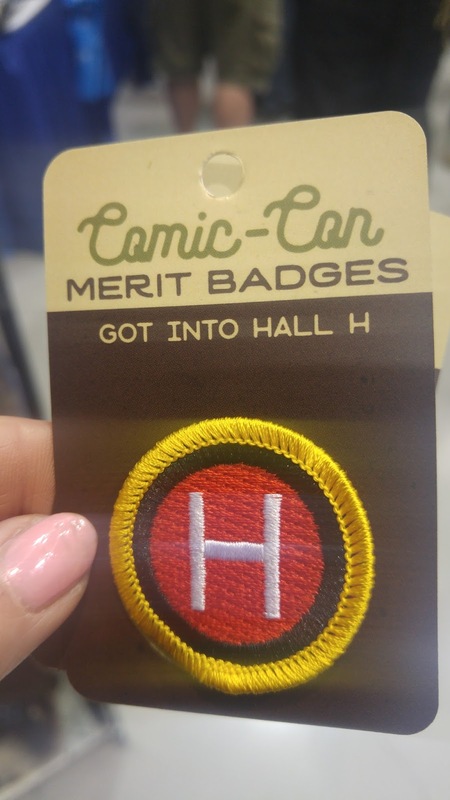 The artist is Claire Hummel and yes, she'll be making them available online at some point - follow her @shoomlah to find out when they're available.